Our location is perfect. 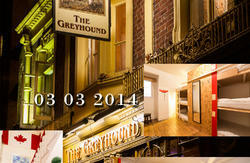 We are only 15 minutes walk from BIG BEN and WESTMINSTER ABBEY as well as the LONDON EYE. Our nearest tube station is only 5 minutes walk from us and from here you can be in PICCADILLY CIRCUS AND OXFORD CIRCUS IN LESS THAN 15 MINUTES. ALL OUR PRICES ARE INCLUSIVE OF BREAKFAST, ALL LINEN AND FREE SUPERFAST WIFI. 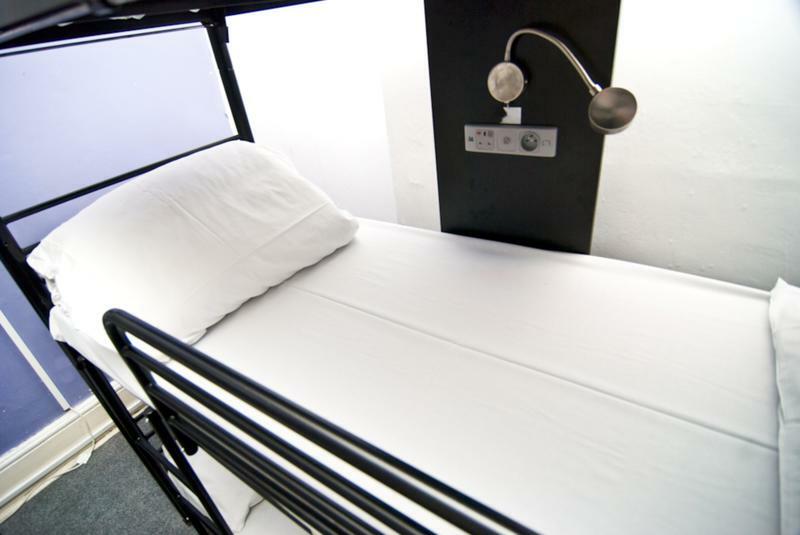 Welcome to The London Eye Hostel, one of London's best loved and best located hostels. Our team are on hand to ensure every traveler has a uniquely memorable stay and a fantastic London experience. 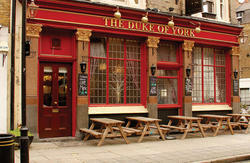 We offer a great location in Zone 1, only 15 minutes walk to Big Ben and Westminster Abbey. Now with a free walking tour of London! In your bed you can enjoy complete comfort with your own personal light, as well as European and UK plug sockets for charging your phone, laptop or MP3 ...just for you! Our warm and comfy beds come with free linen and the clean bathrooms have hot water any time of day or night. Breakfast is free and consists of toast with butter and jam as well as your choice of cereals, tea and coffee. We provide free tea/coffee all day, free linen, FREE SUPERFAST WIFI. There are no hidden costs. Guests can socialize in our lively communal areas and our lobby bar, serving drinks snacks and beer all day. The common room has a large-screen 50 inch TV. There's also a guest kitchen with both microwave and conventional ovens, dining room and internet cafe; we have PCs in the lobby that can be accessed for a small fee. We have many activities for our guests, with a pool table and a DVD library. Walk to Heathrow Terminals 1-2-3. Take Piccadilly Line towards Cockfosters to Piccadilly Circus. Then, take the Bakerloo Line to Lambeth North. Take the Circle Line to Embankment. At Embankment transfer onto the Bakerloo line to Lambeth North. The journey will take approximately 15 mins. Take Thameslink Rail towards Bedford to London Bridge. Then take the Northern Line to Elephant and Castle. Transfer onto the Bakerloo Line to Lambeth North. Take the Stanstead Express train or bus to Liverpool Street Station. Take the Central Underground line to Bank and change to the Northern line. Head south to Elephant & Castle. Change to the Bakerloo line and get off at Lambeth North. Walk to Luton Airport Parkway. Take Thameslink Rail towards Brighton to Farringdon. Then, take Metropolitan Line towards Aldgate to Moorgate. Transfer to the Northern Line to Elephant and Castle. At Elephant and Castle transfer onto the Bakerloo Line to Lambeth North.